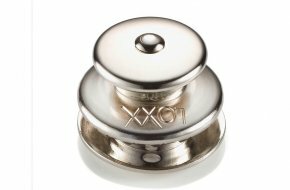 Made in Germany to the highest standards LOXX fasteners come in a wide variety of finishes. 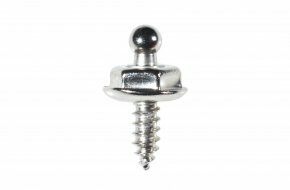 Developed more than 80 years ago to secure soft-top roofs on cars, the LOXX fastener has found uses in many fields including automotive, marine and textiles. 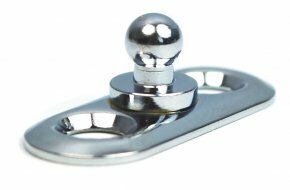 Please note that although these fasteners appear similar to the Tenax range, the two systems are not compatible. 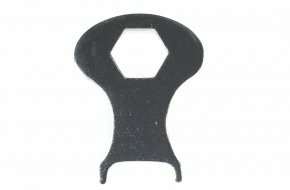 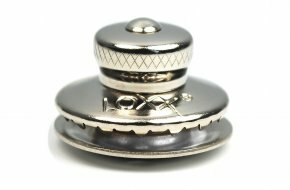 LOXX button with big head and +1mm depth locking washer. 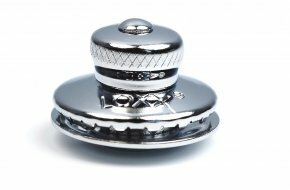 Nickel plated brass. 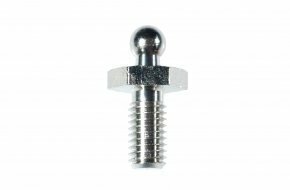 Overall height 15mm, thread width 9.6mm. 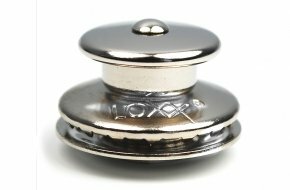 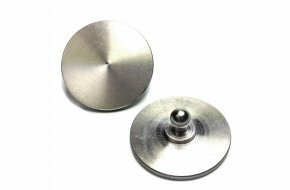 LOXX XL button with +5mm thread and long +1mm locking washer for clamping up to 5mm. 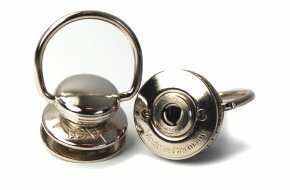 Nickel plated brass. 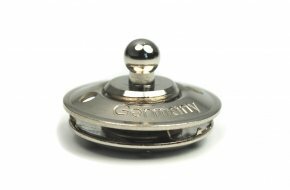 Overall height 20mm, thread width 9.6mm.